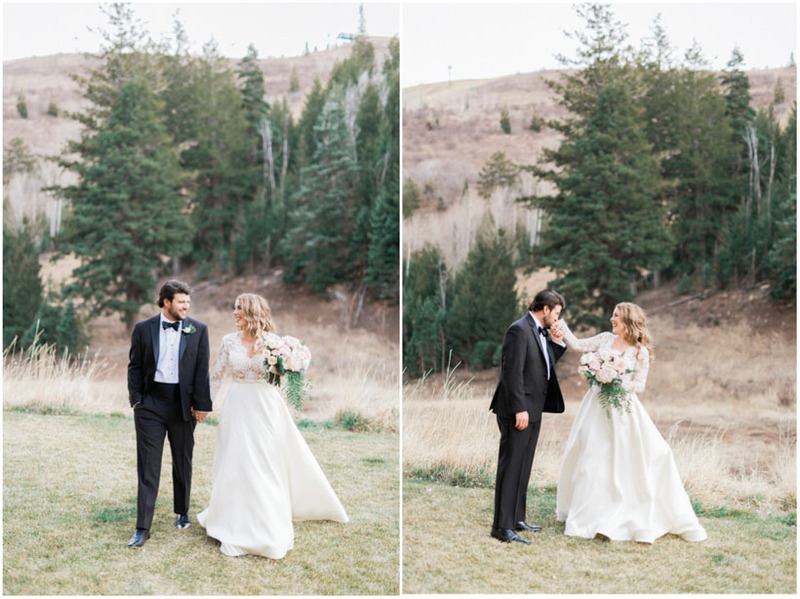 I just love a good Park City Wedding. 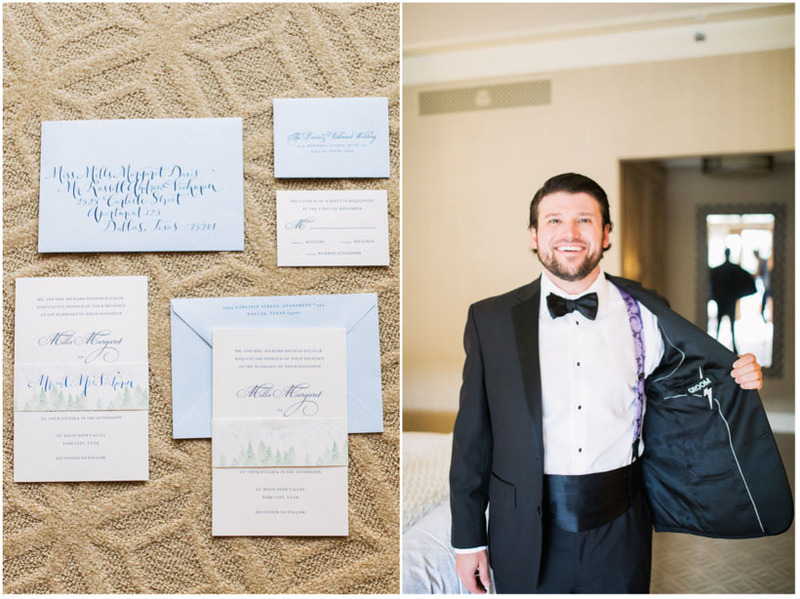 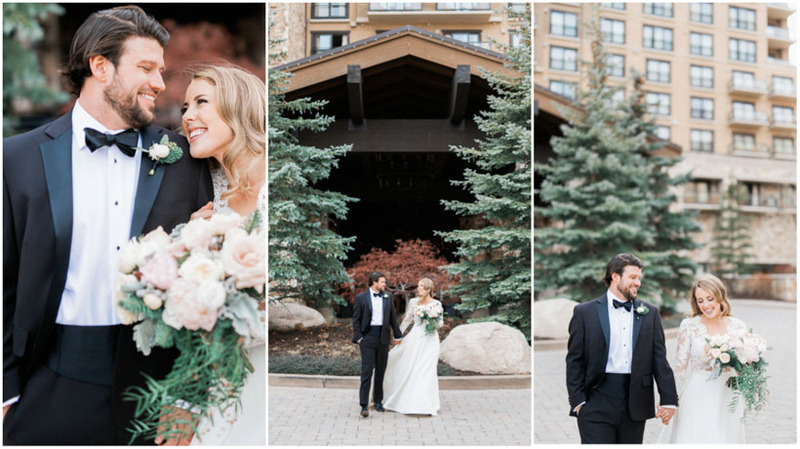 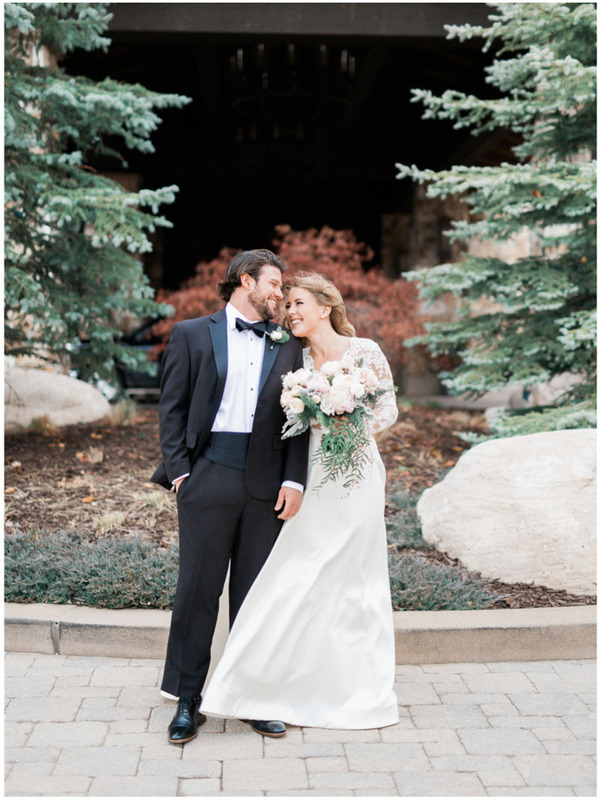 Mills and Andy had the most amazing St Regis Deer Valley Wedding! 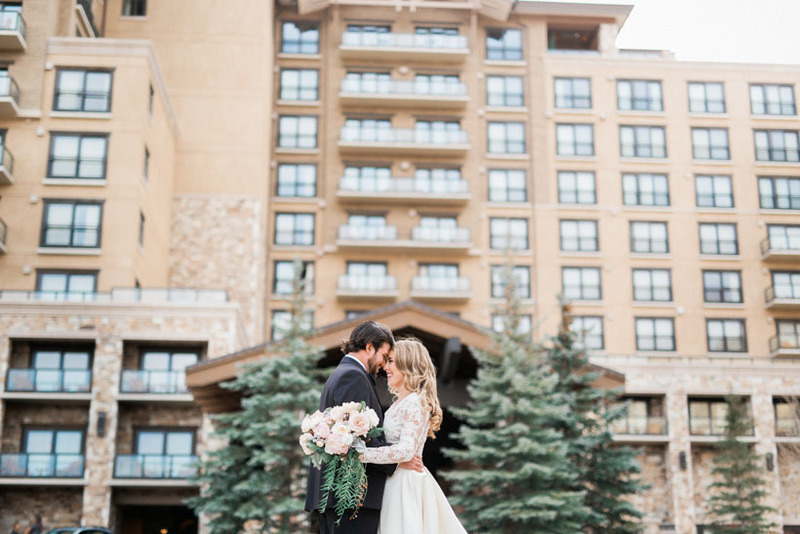 With its stunning mountain views and beautiful grounds, its no wonder that engaged couples travel from all around the world to be married at the St Regis in Deer Valley. 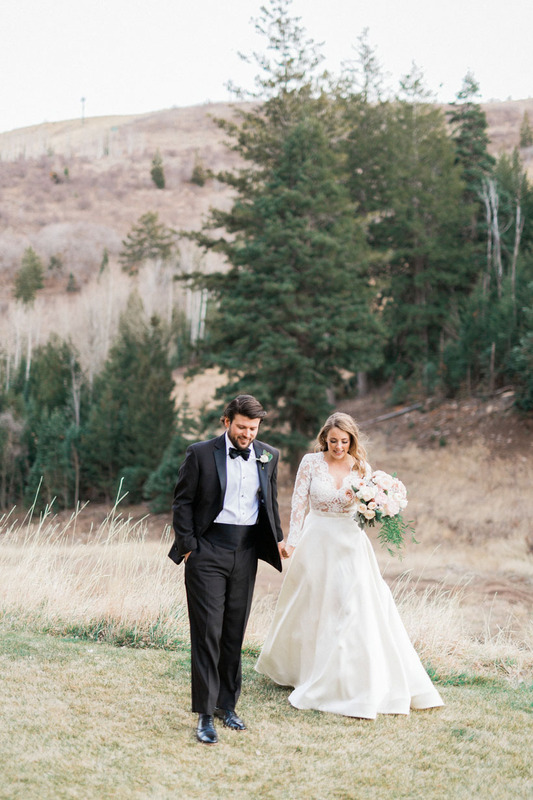 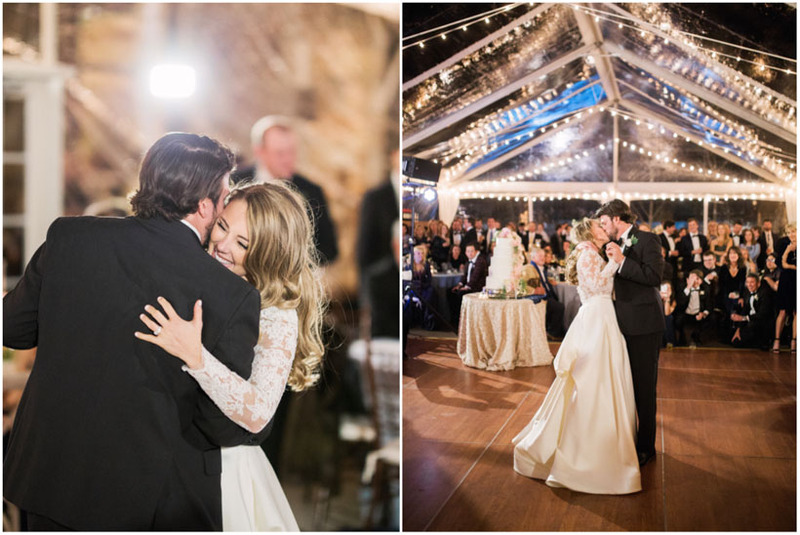 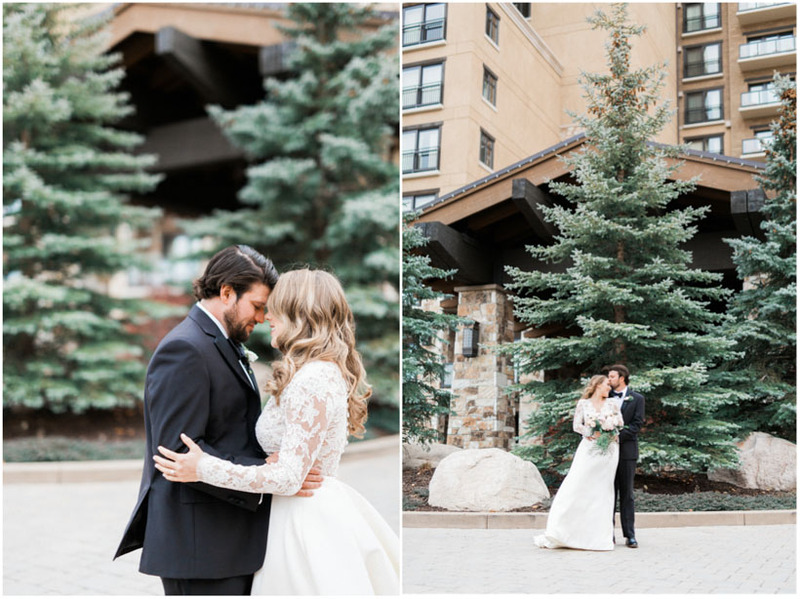 Deer Valley has become a destination for those seeking a stunning mountain wedding in Utah. 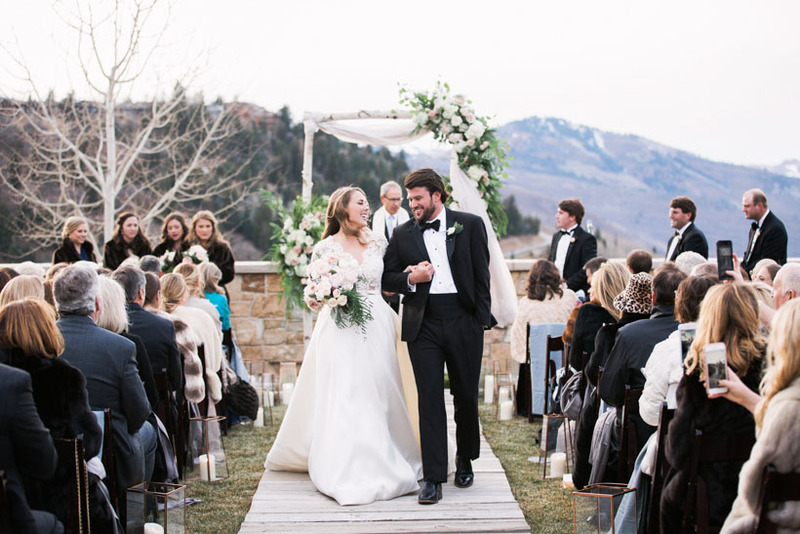 Park City, once a practical ghost town has become a mecca for skiers and outdoor lovers alike. 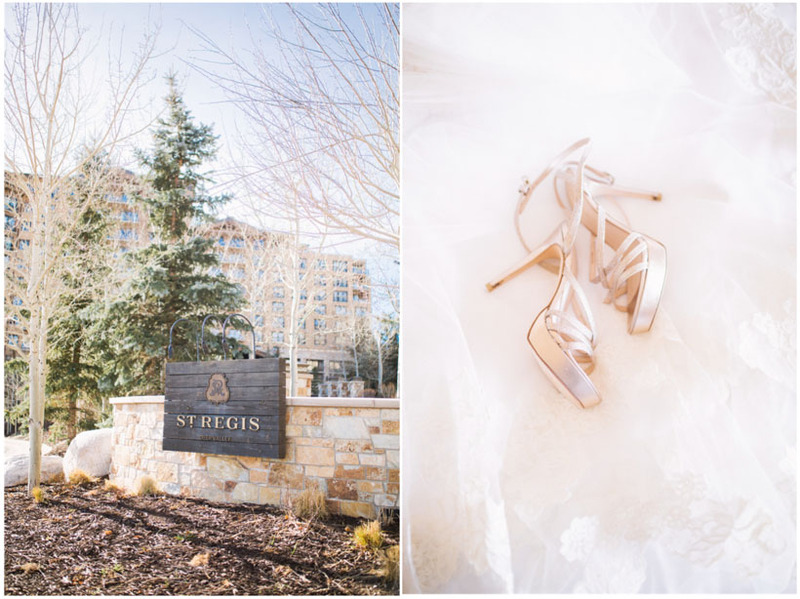 Although it was a chilly day, The St Regis was the perfect place for Mills and Andy’s beautiful wedding day! 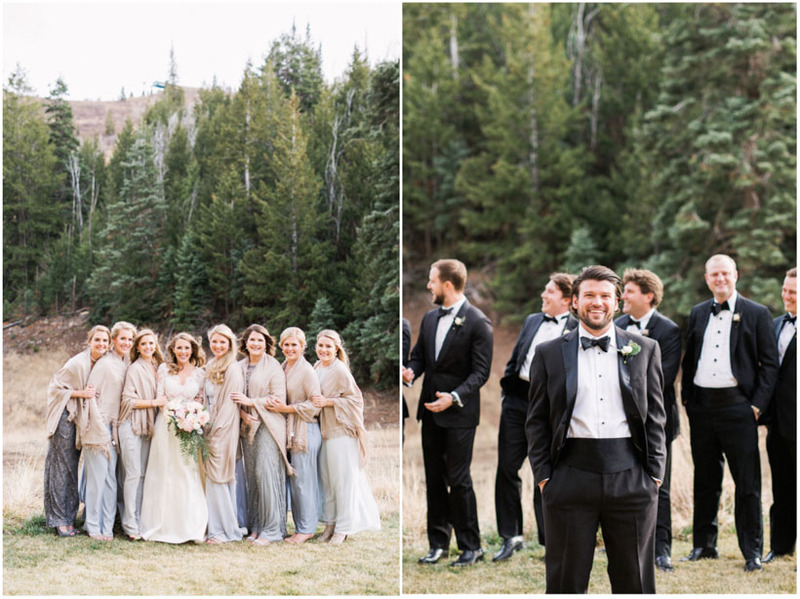 Mills and Andy traveled with all of their friends and family from out of state for their St Regis Deer Valley Wedding. 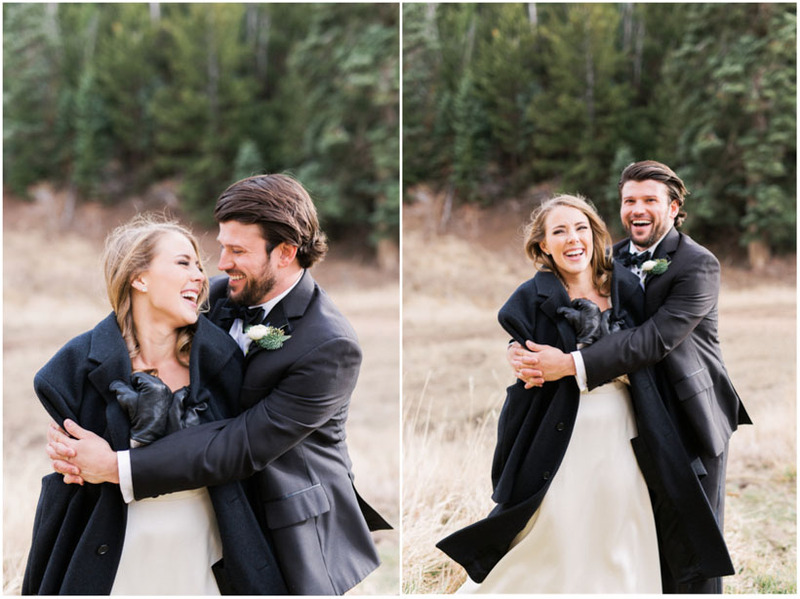 It was a chilly winter wedding, though with it being such a dry winter in Utah, the snow had not yet fallen. 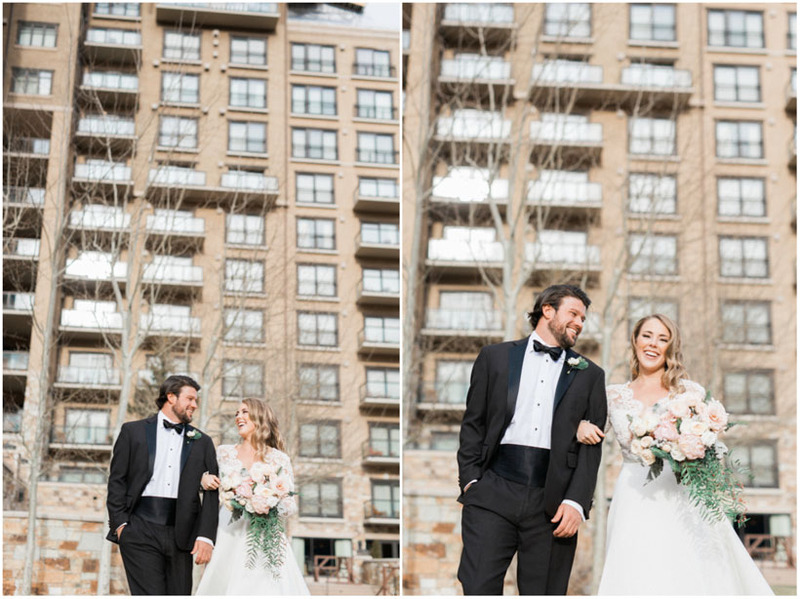 That didn’t keep it from being a freezing and windy day! 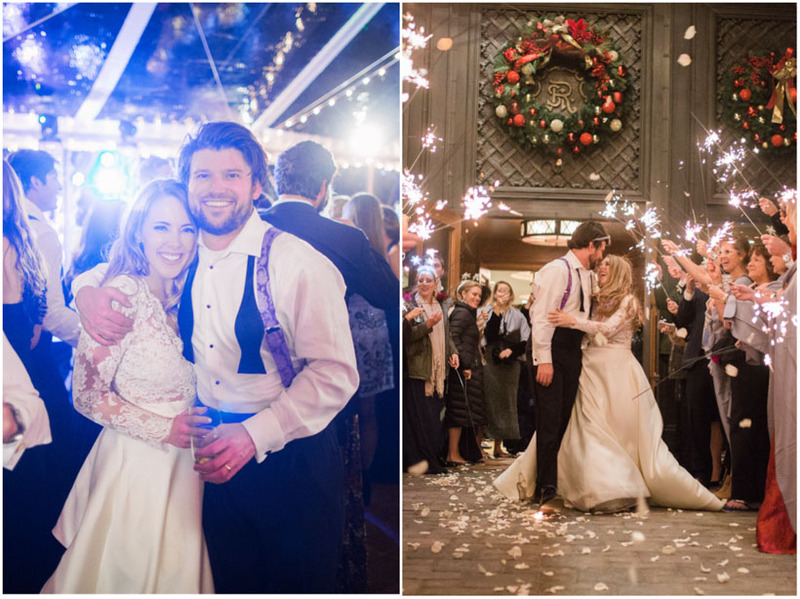 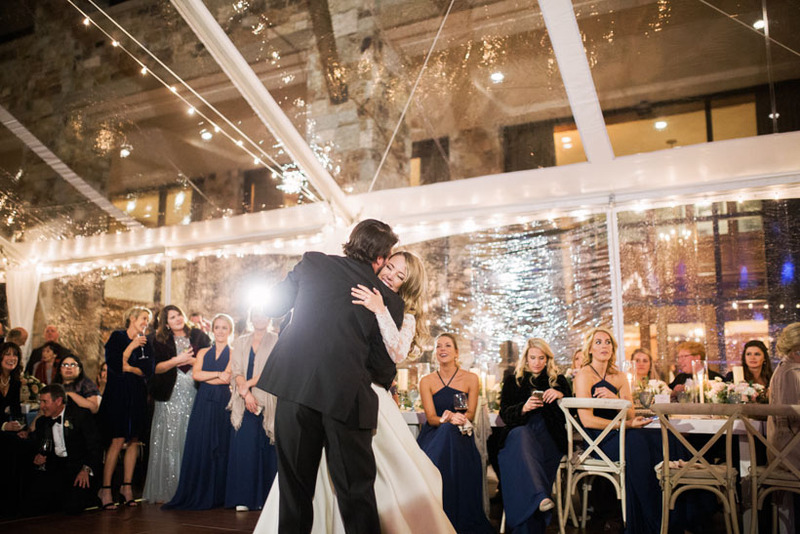 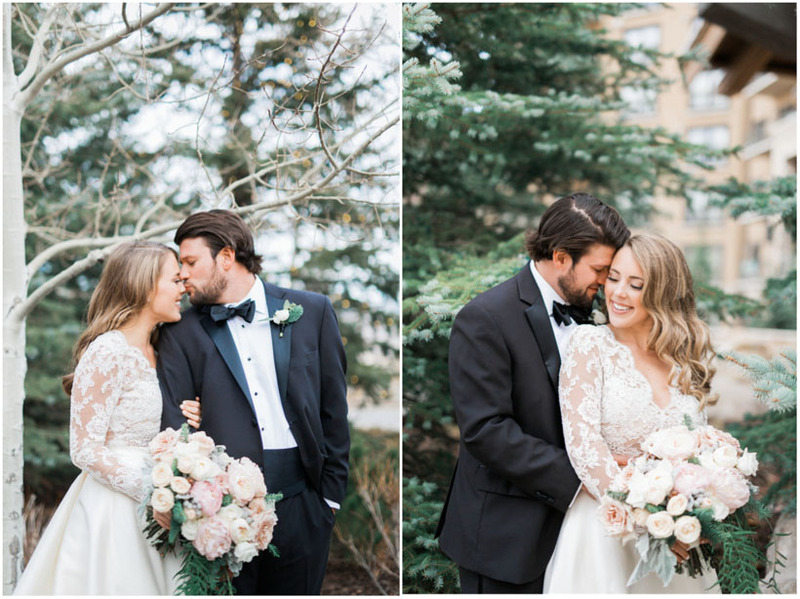 Despite the cold, these two made the experience of their wedding incredible. 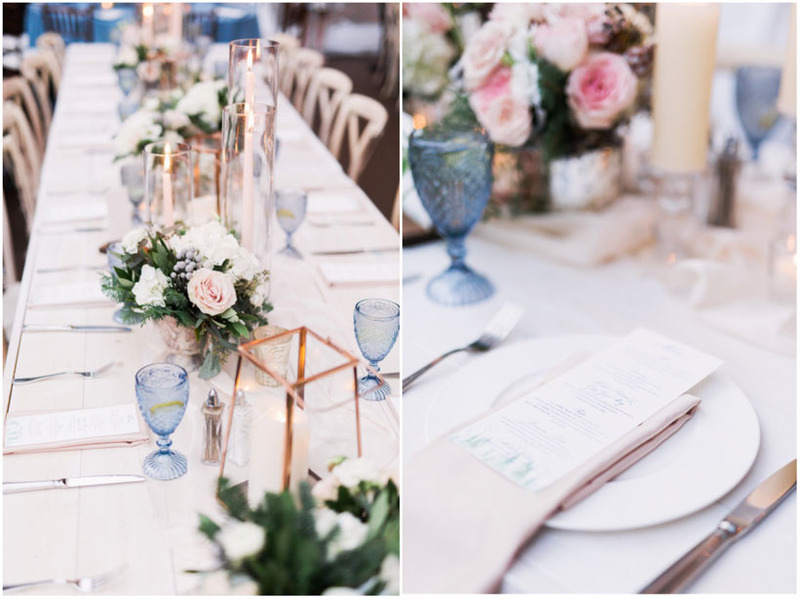 MLE Events did a fantastic job with all of the wedding planning and stunning decor. 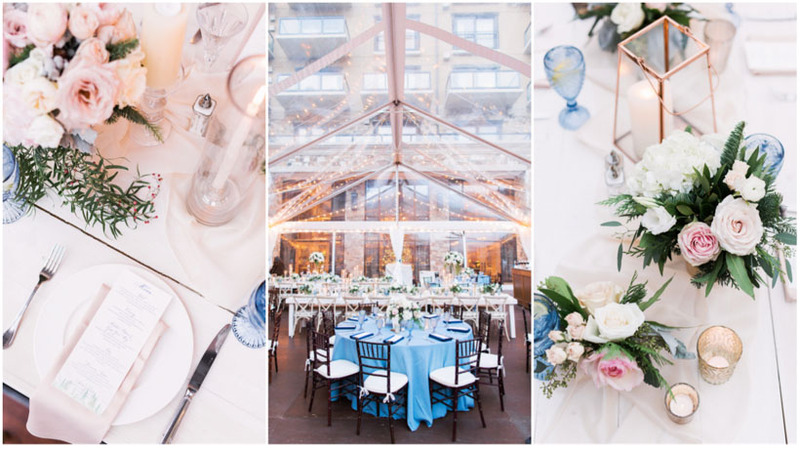 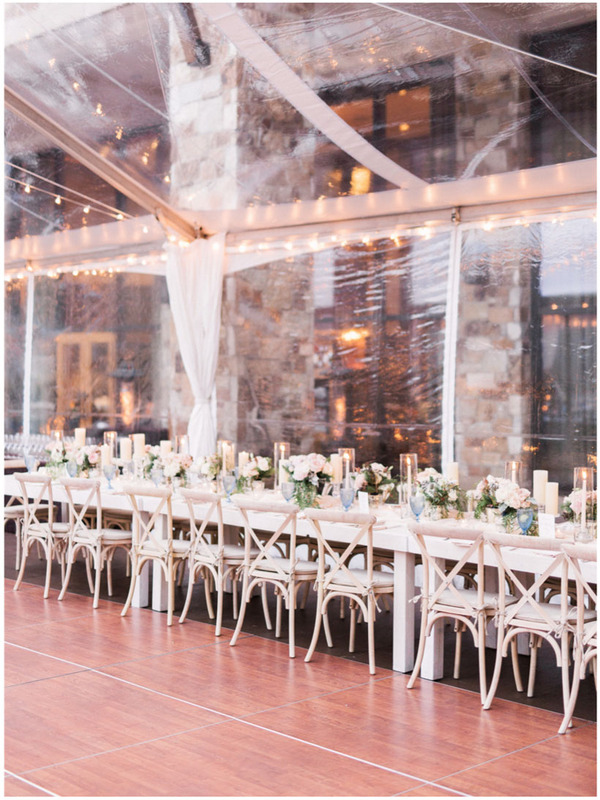 You know when you hire Michelle Leo Events, you are going to be in the best of hands! 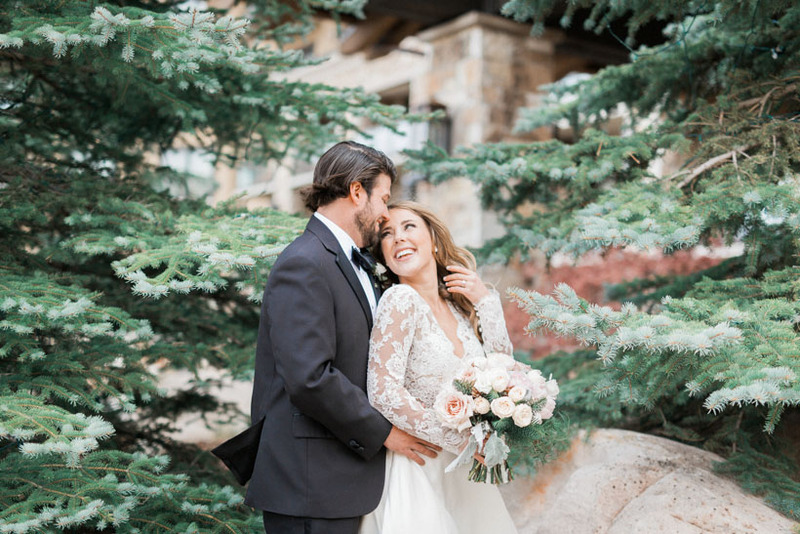 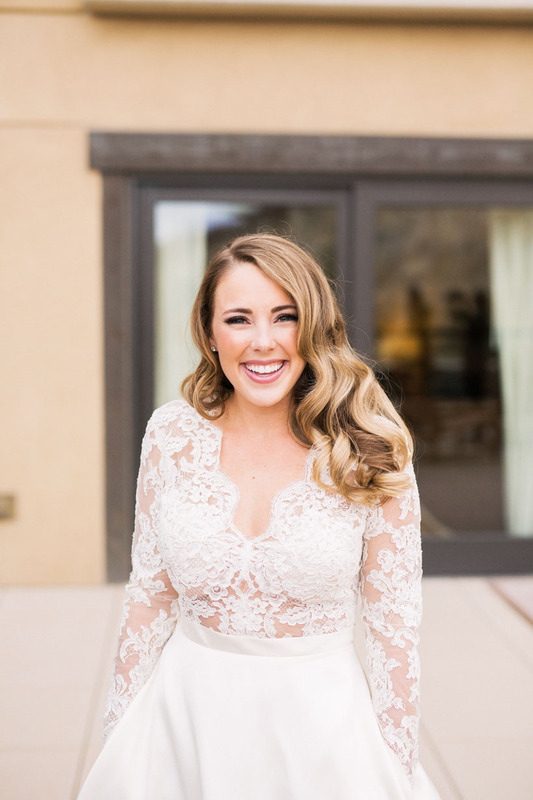 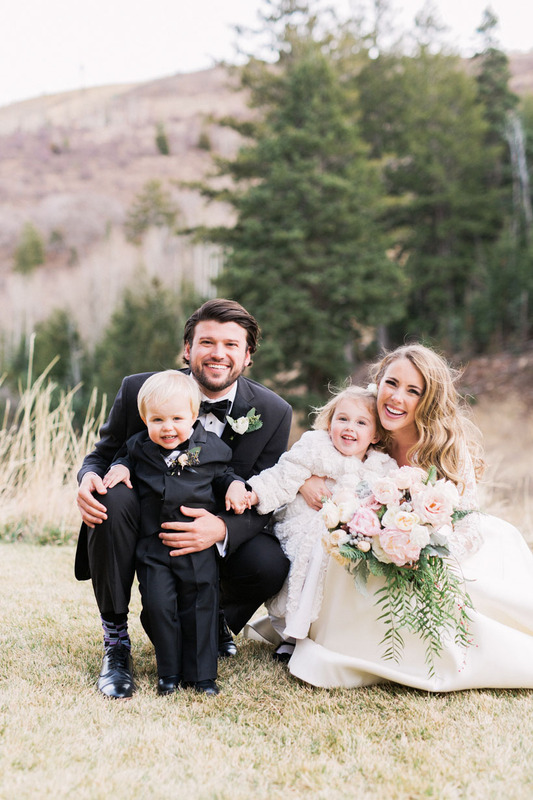 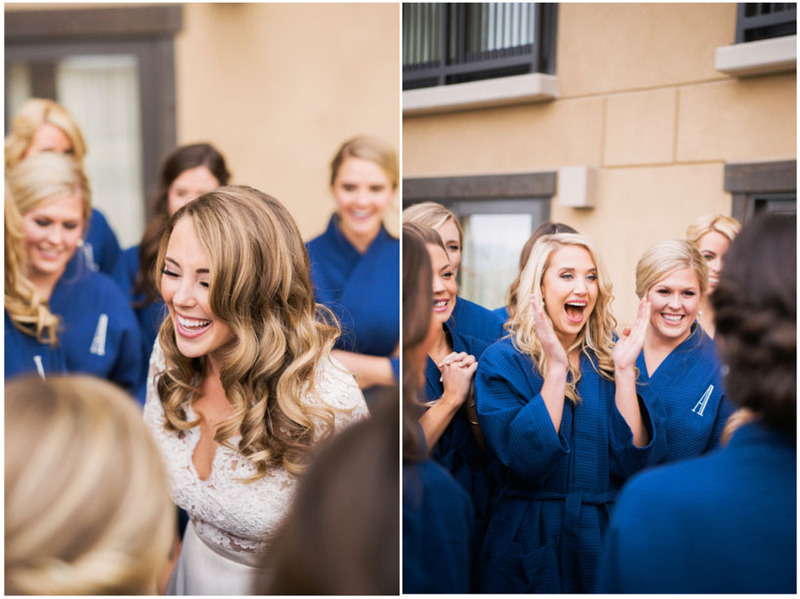 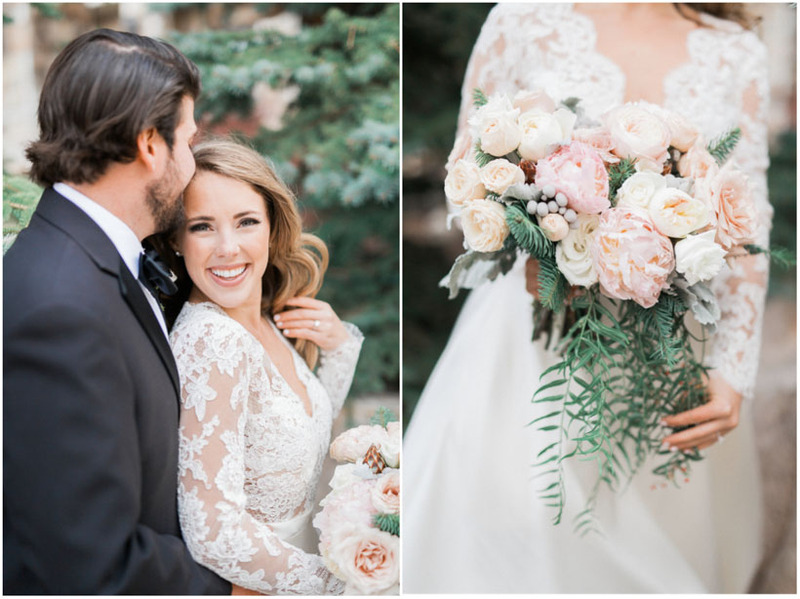 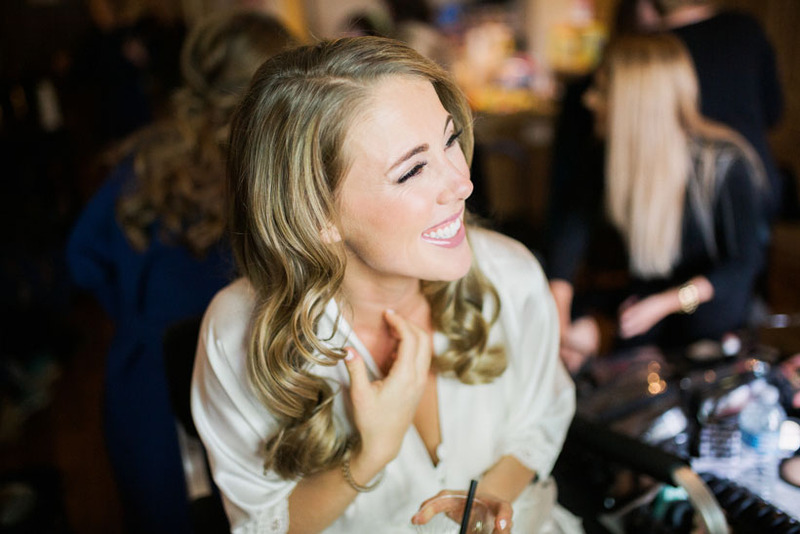 A St Regis Deer Valley Wedding with Michelle Leo is bound to be one for the books. 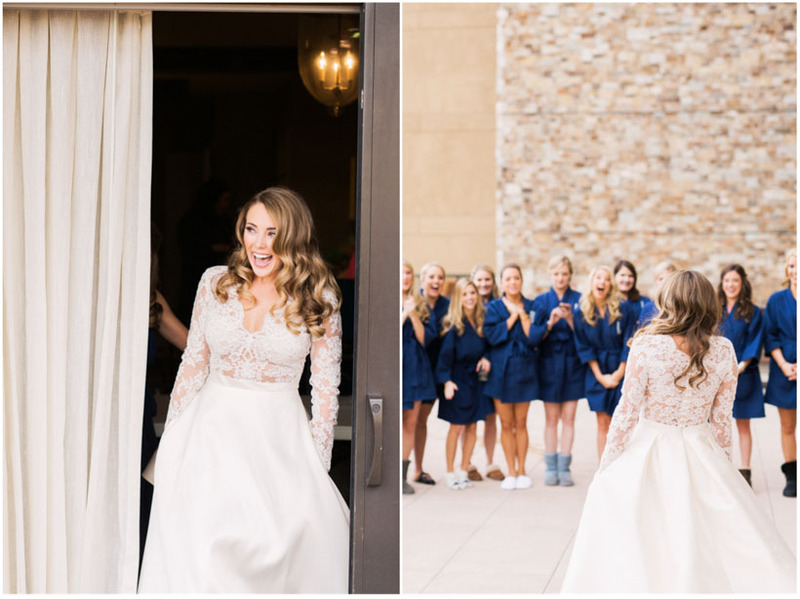 This one definitely was! 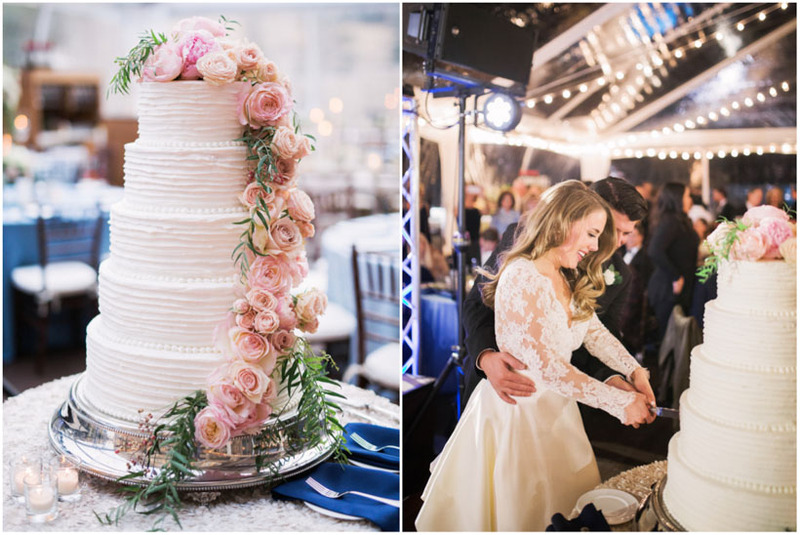 Once the First dance was done and the cake was cut, the party really started. 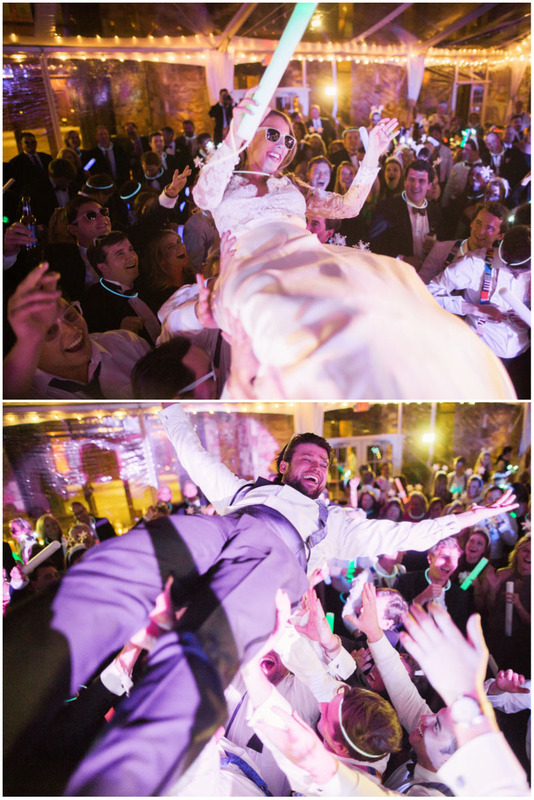 Mills and Andy brought in one of the best wedding bands I have seen. 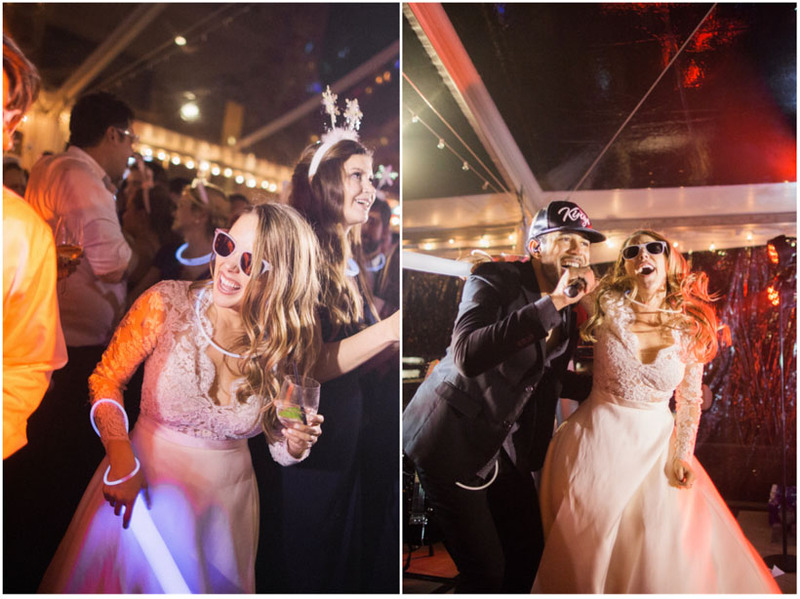 The Party Crashers! 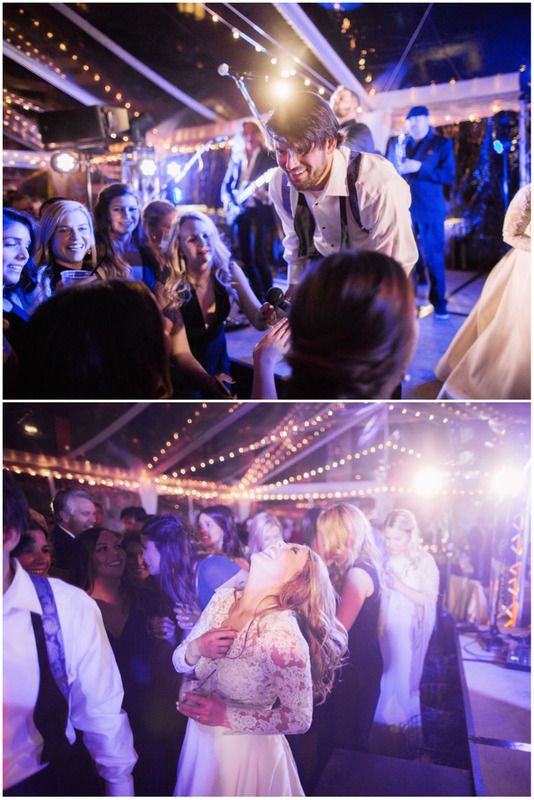 Although they are not from SLC, these guys really knew how to get a party going and how to keep it going! 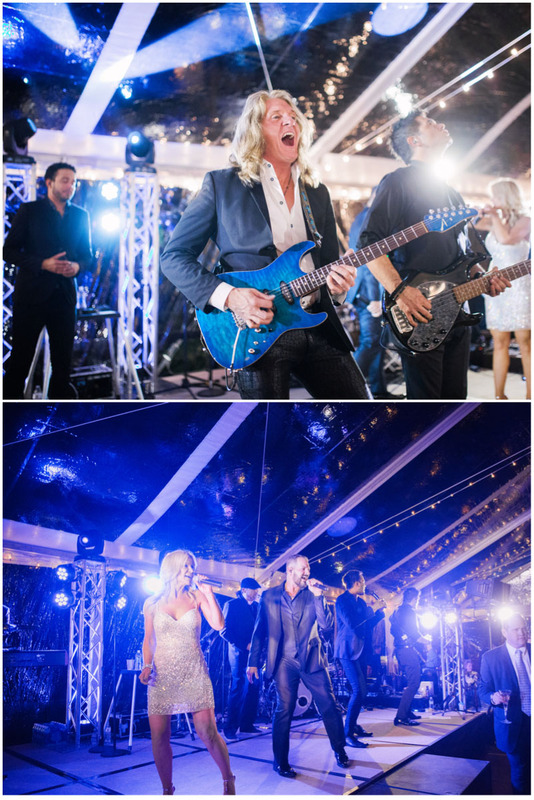 Fantastic music and energy along with an amazing group of guest made this an absolute night to remember. 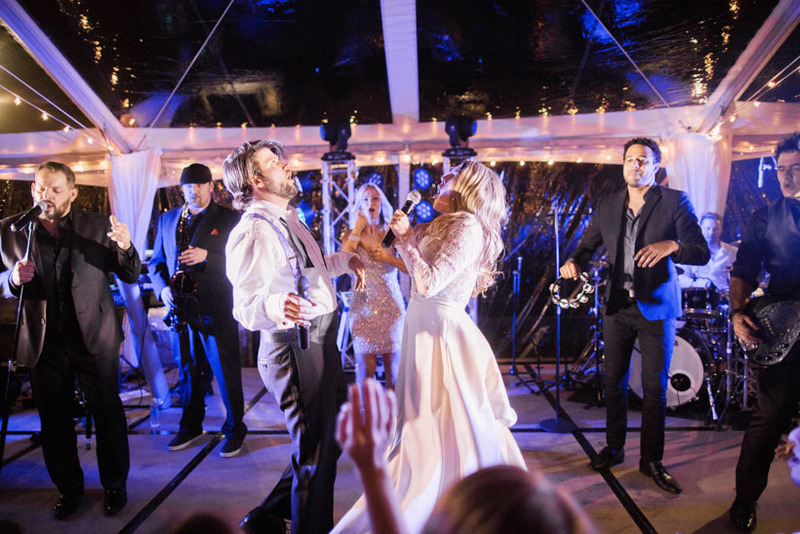 Andy and Mills got up on stage and sang with the band, then crowd surfed over all of their guests onto the dance floor. 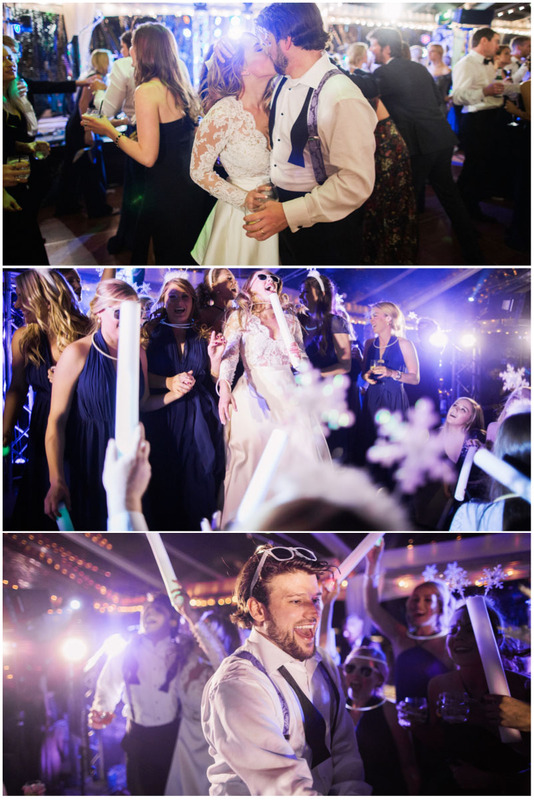 Mills and Andy were an absolute blast! 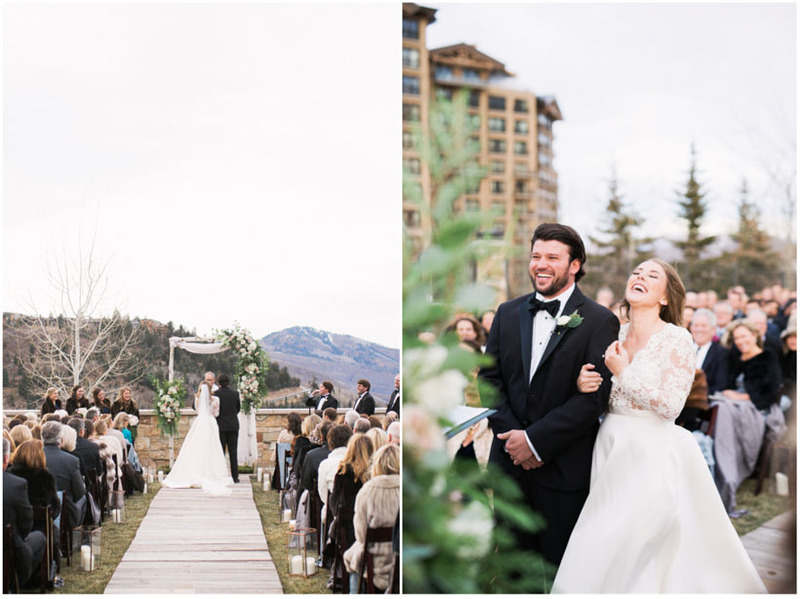 I cant wait for my next wedding with Michelle Leo Events, and to be back at the St Regis Deer Valley!